How to get back to business after long term absence – motivated, productive, and energised? 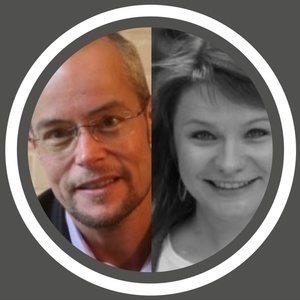 - In this second podcast - Nicolas Jonathan Beger and his Q3T business partner Kat Matina discuss what is necessary for successful reintegration after a stress related leave – and challenge the established methods to integrate a new understandings of how human energy potential functions. 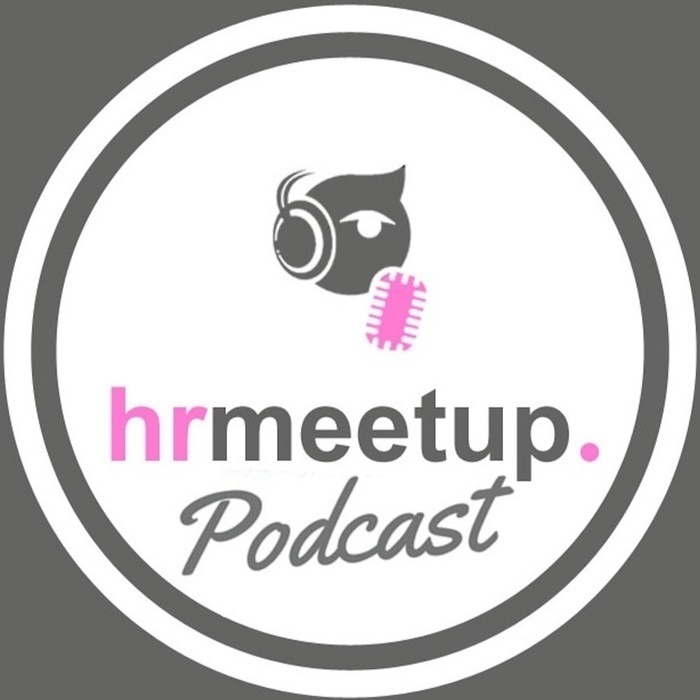 We focus on the HRmeetup event on September 12th 2016 specifically devoted to reintegration after long term absences. - Read more: http://www.hrmeetup.org/thepodcastfactory-nicolas-jonathan-beger-kat-matina-q3t-eng - Website: http://www.q3t.eu/home.html - Subscribe to our event: http://hrmeetup.org/events/hrmeetup-transforma-bxl-topic-4/ - You can support our project by a "Like" of our Facebook page (www.facebook.com/hrmeetup), or in following us via Linkedin (https://www.linkedin.com/company/2731745?trk=tyah&trkInfo=tas%3AHRmeet%2Cidx%3A1-2-2), Twitter, Soundcloud, Google+, Pinterest...Thx a lot! - Sponsor HRmeetup: "transforma bxl", "Hôtel Le Plaza Bruxelles", "Talentsquare".